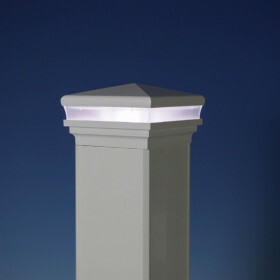 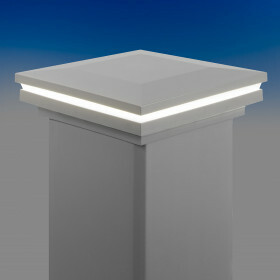 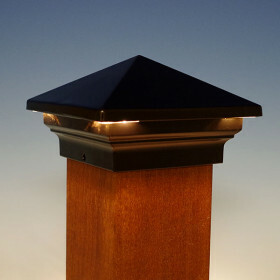 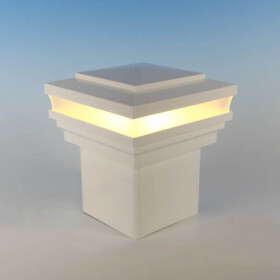 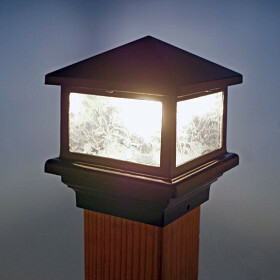 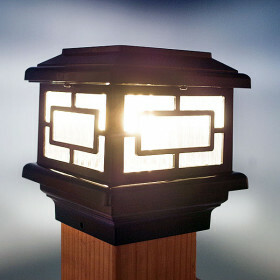 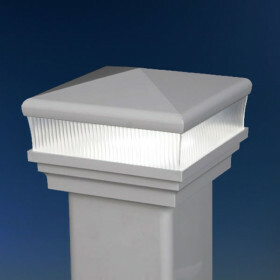 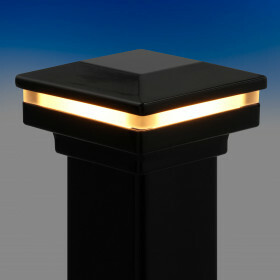 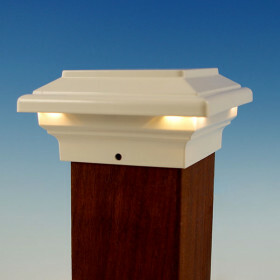 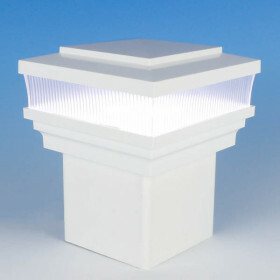 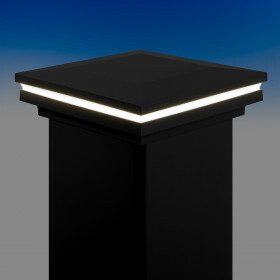 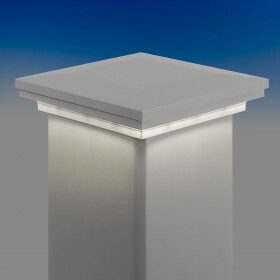 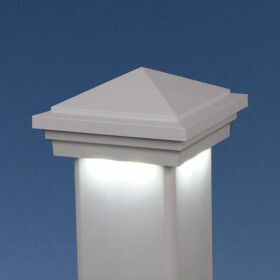 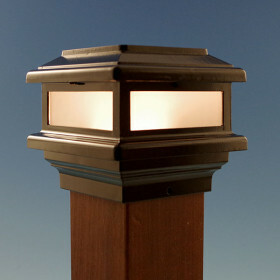 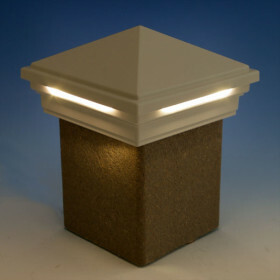 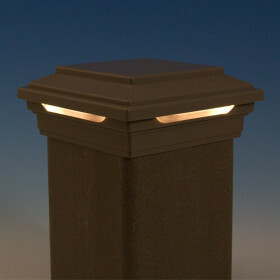 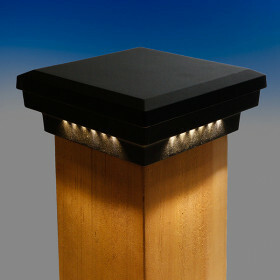 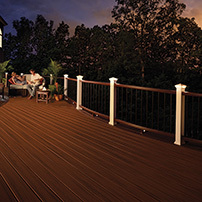 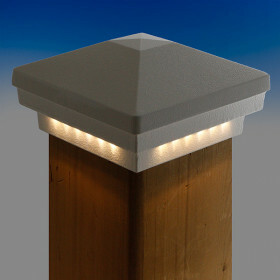 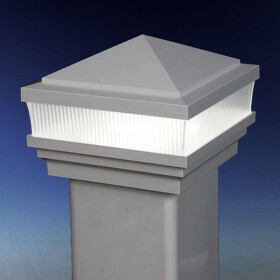 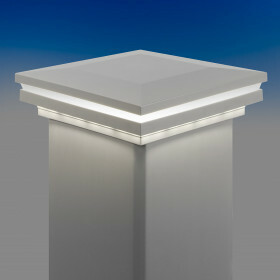 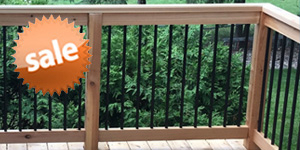 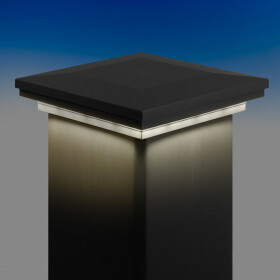 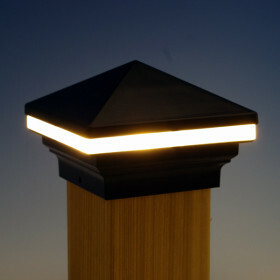 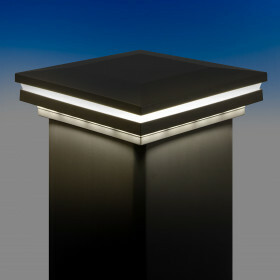 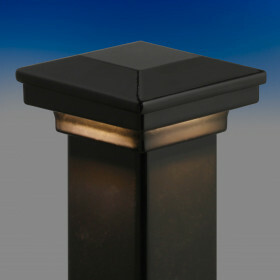 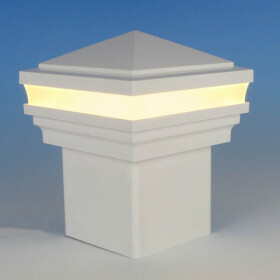 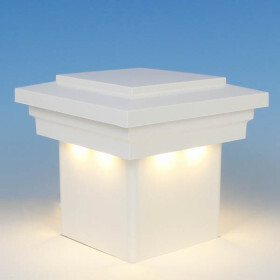 Mounting atop your posts, post cap lighting adds ambiance and stylish detail for a stunning deck, day and night. 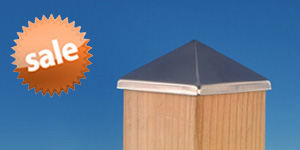 These caps also protect your posts from everyday water and debris. 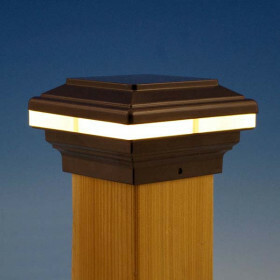 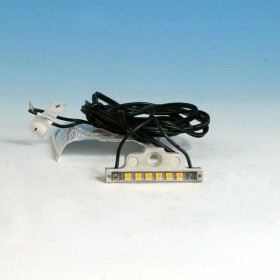 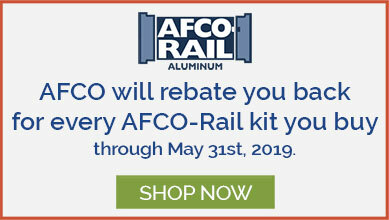 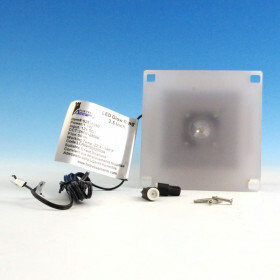 Many brands have coordinating Rail and Stair lighting to make a complete look.